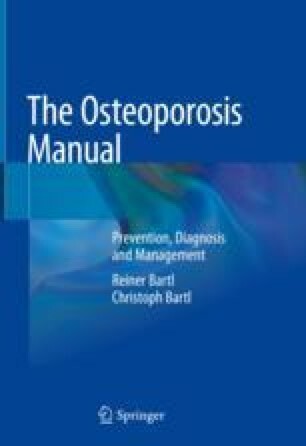 Maintenance of healthy bones and thereby avoidance of osteoporotic fractures can be achieved by the institution of, and the adherence to, a specific plan of action, a programme of ten specific steps for the prevention of loss and the maintenance of the structural and functional integrity of the bones. These self-help measures are specifically intended for people who do not have osteoporosis, because their implementation unequivocally reduces the risk of developing the disease. But there is one absolute condition for success of the plan—a sine qua non!—the individual person must have the will power to start and the perseverance to continue!